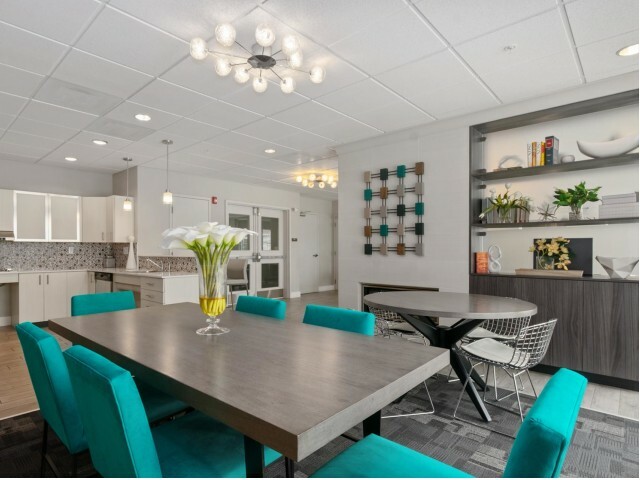 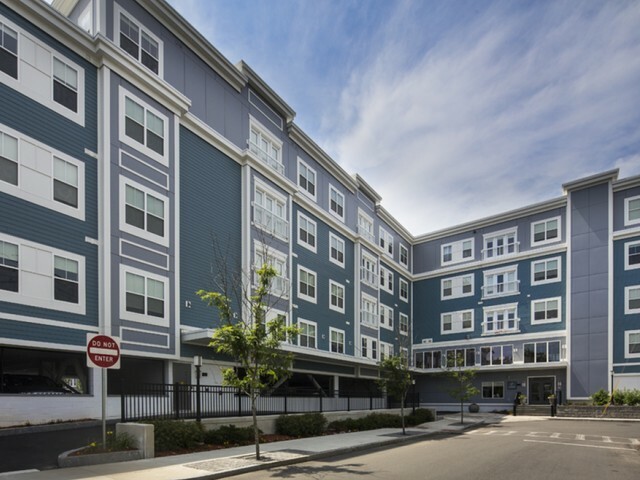 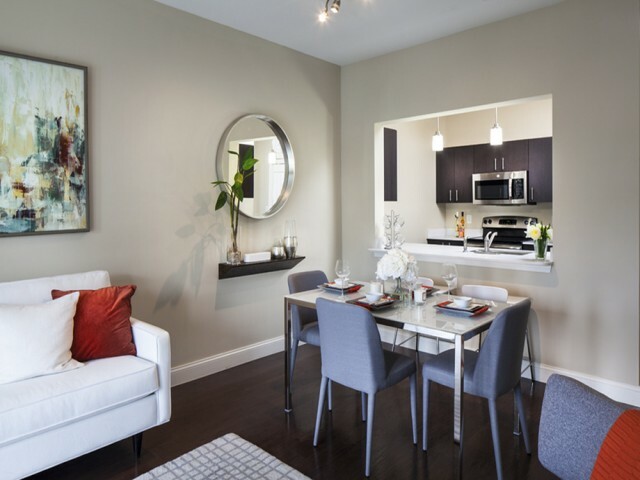 Explore our photos page to get an exclusive look at Wellington Parkside. 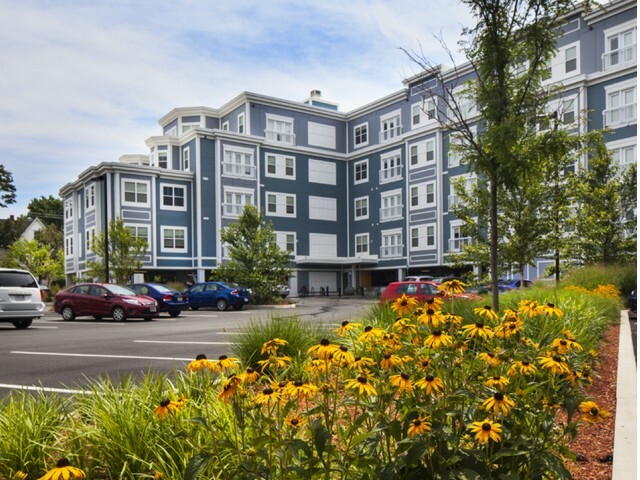 Our upscale community is lushly landscaped and well-appointed to provide residents with all of the features they deserve. 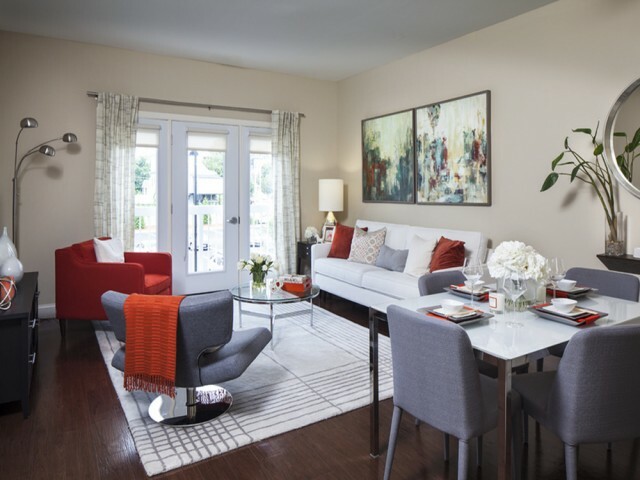 Modern apartment interiors bring the perfect blend of comfort and style for balanced living designed with you in mind. 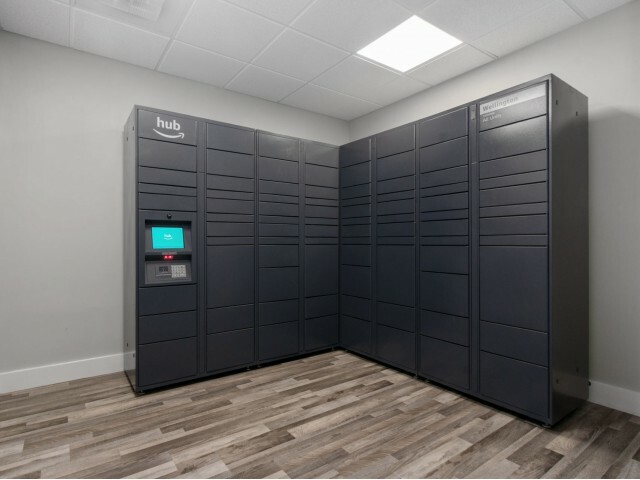 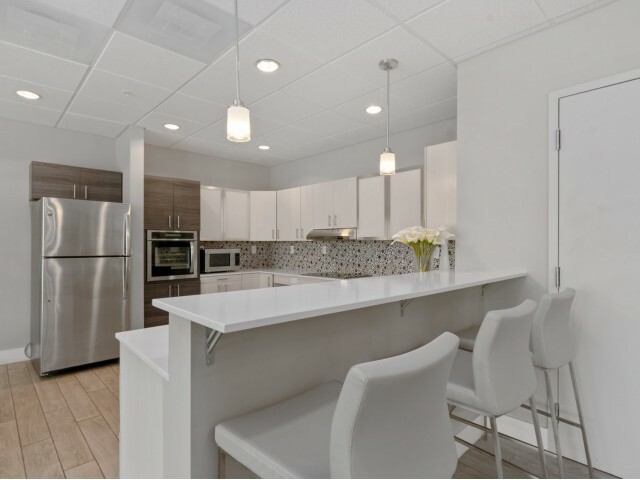 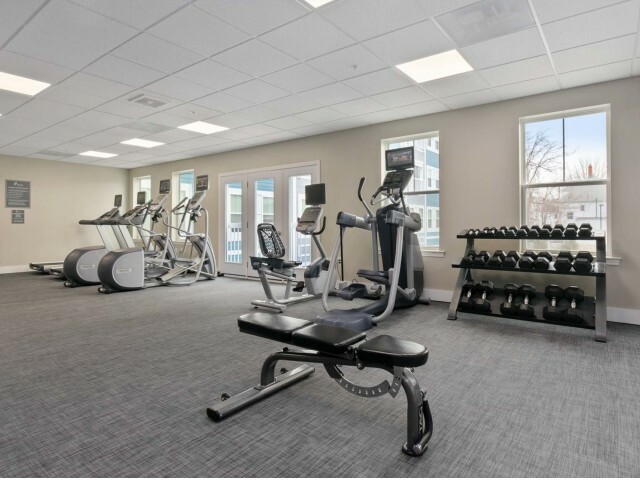 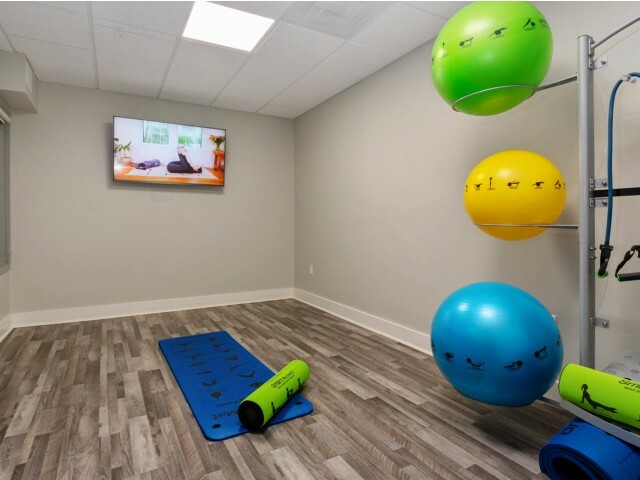 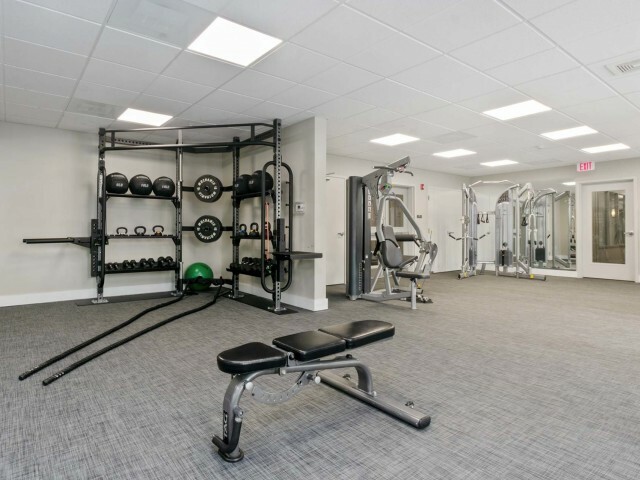 Community features like our full-equipped resident fitness center and attached yoga studio ensure that our community is tailored to fit your needs. 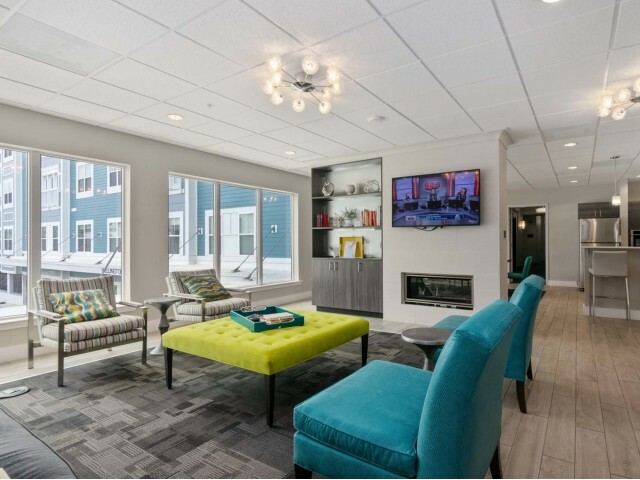 Come experience all that Wellington Parkside has to offer! 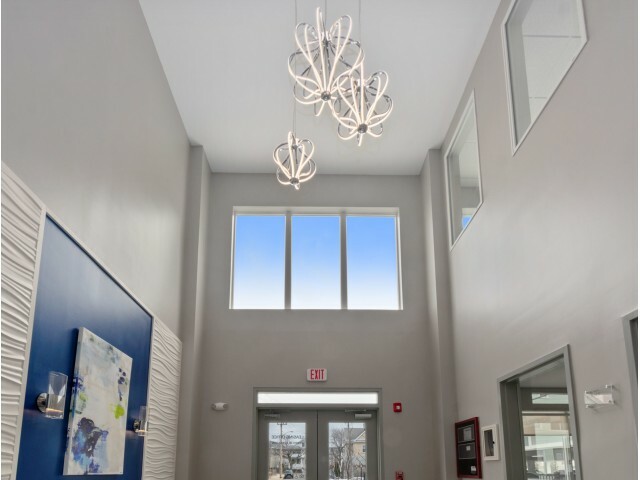 Schedule your guided community tour today!